Because of the on going Construction Defect Lawsuit at Allure Las Vegas, inventory has been building and sales have slowed. 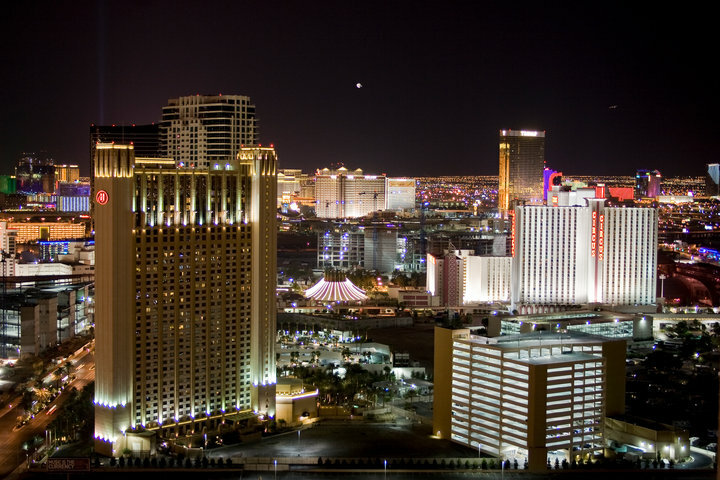 It is extremely challenging to finance a condo in litigation, and Cash is the only way to go. This has adversely affected sales velocity. There have only been TWO sales that closed at ALLURE since April 1st. #1) 2 BR SHORT SALE listed in August of 2014 at $202k and SOLD on June 26, 1015 for $235k. 1295 Sq. Ft.
#2) 1 BR in 974 Sq. ft # 3712 listed at $252,500 and SOLD for list price in 3 days. There are 3 studio units, one on the 36th floor priced at $180k which is a great price for such a high floor unit. If financing were available, these would be SOLD in a flash. There are 3 Allure units in PENDING/CONTINGENT STATUS, all with CONVENTIONAL LOANS listed as the sale's terms. This is probably why they have not yet closed escrow. If you are a CASH buyer, this may be an opportune time to take advantage of the dismal sales velocity at this beautiful high rise tower. 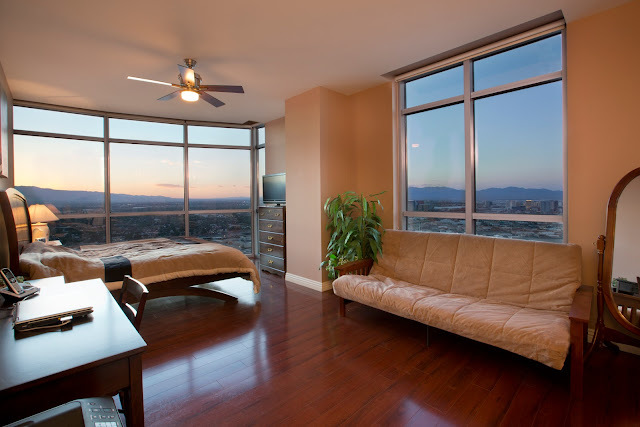 Allure units make good rentals, the tower is well maintained, and the views above are from an actual SOUTH view Condo at Allure Las Vegas. 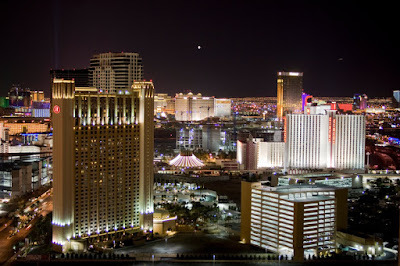 VISIT: www.lasvegascondoexperts.com and www.lasvegashighrisetour.com to learn more about Las Vegas Condos for Sale on and near the Las Vegas Strip.